The best energy efficiency combined with remarkable tyre mileage, resulting from experience gained from 13 consecutive Le Mans 24 Hour victories. Better roadholding in bends and three metres shorter braking distance on wet roads. More driving pleasure: very precise steering acclaimed by car manufacturers. The best energy efficiency combined with remarkable tyre mileage, resulting from experience gained from 13 consecutive Le Mans 24 Hour victories. 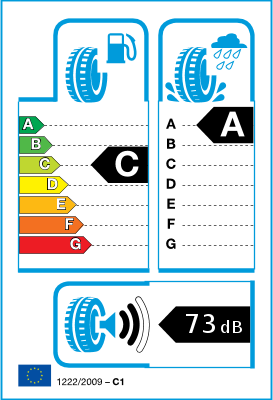 ZP identifies MICHELIN run flat tyres that have reinforced sidewalls. 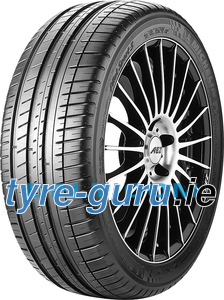 These Self Supporting Tyres (SST's) allow you to continue your journey when your tyre is flat. ZP: This marking indicates that you can continue your journey with a flat tyre for up to 50 miles at speeds up to 50 mph.